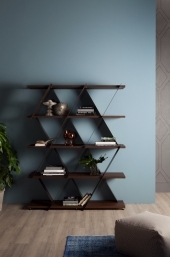 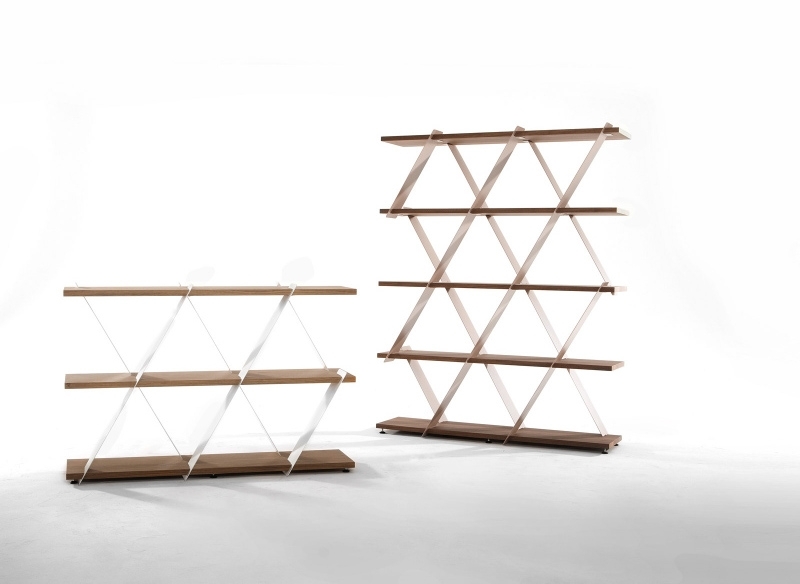 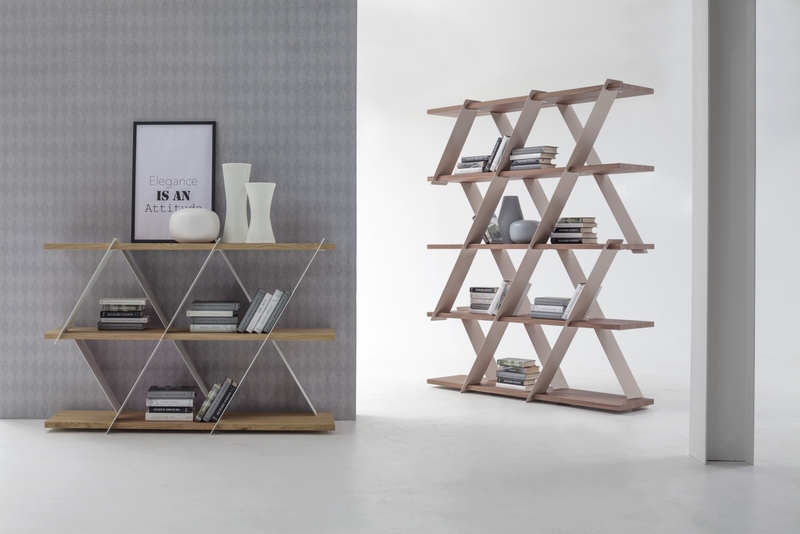 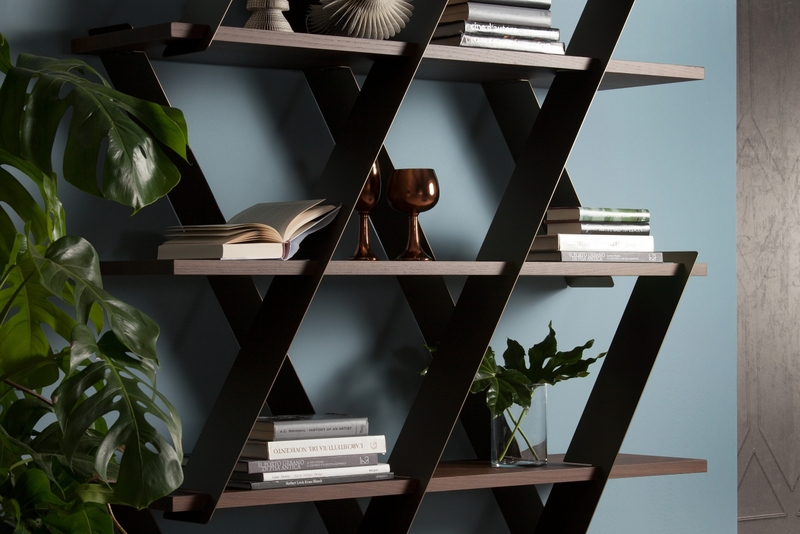 An original idea among the collection proposed and signed by Tonin Casa: Castle the bookcase. 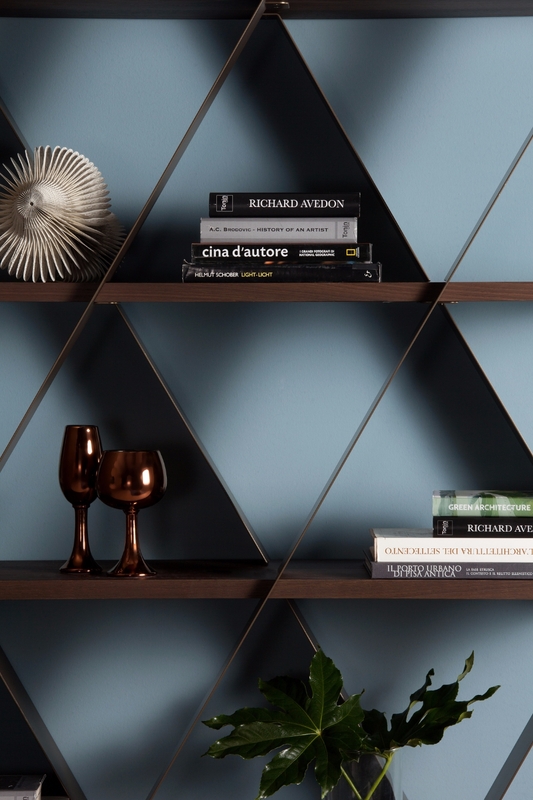 Castle’s design plays with metal and wood, reminding of a house of cards. 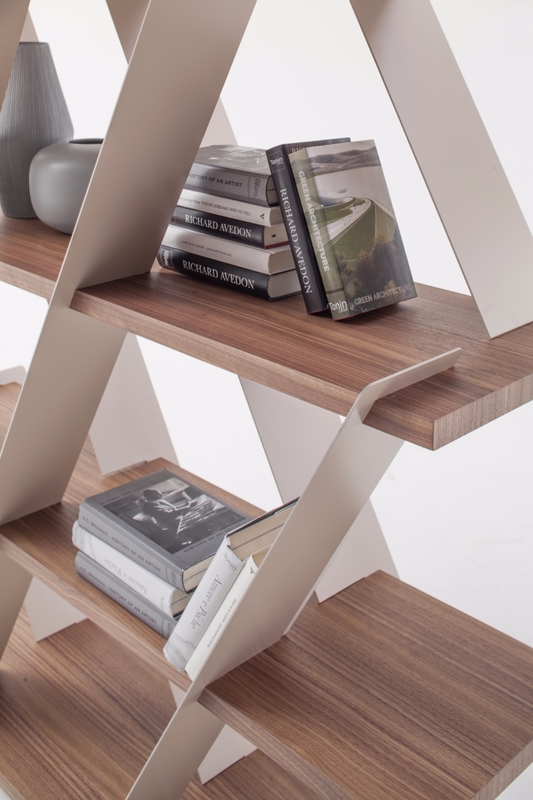 The design is modern and simple, but has a great effect on furniture.